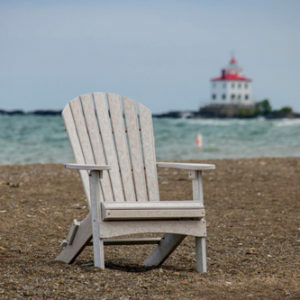 Enjoy the sunset and a glass of wine while sitting on your new Adirondack chair. You have nowhere to put your glass of wine or a fine book, but now you do. 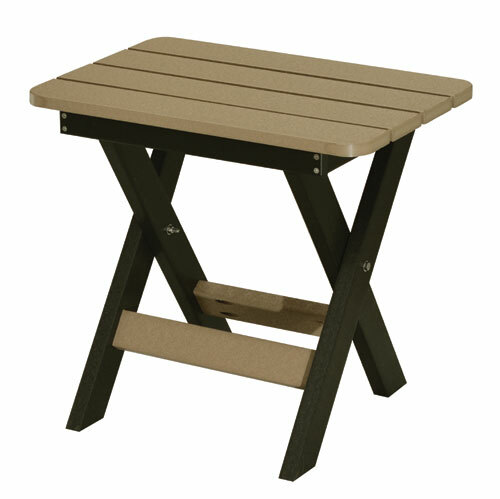 Enjoy our new folding end table available in all the colors. 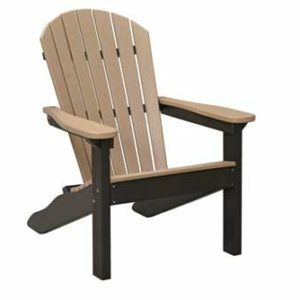 It carries a 20-year warranty and folds up for easy storage.